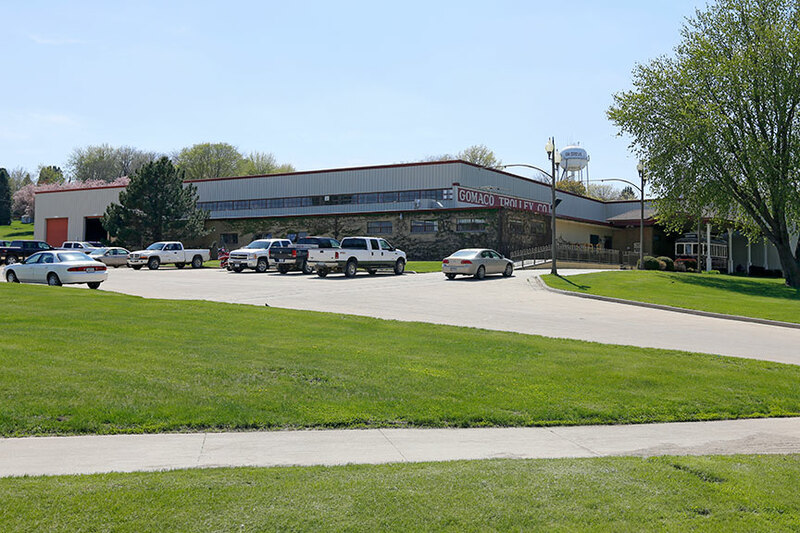 24-Hour Emergency Service Assistance At 712-364-4716. 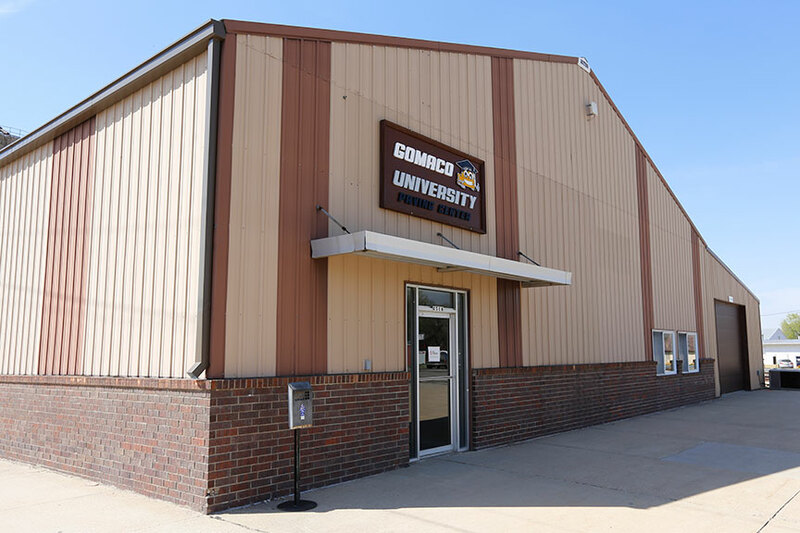 A representative from the GOMACO Service Department is on call 24 hours a day. This is for an after-hours emergency breakdown only. 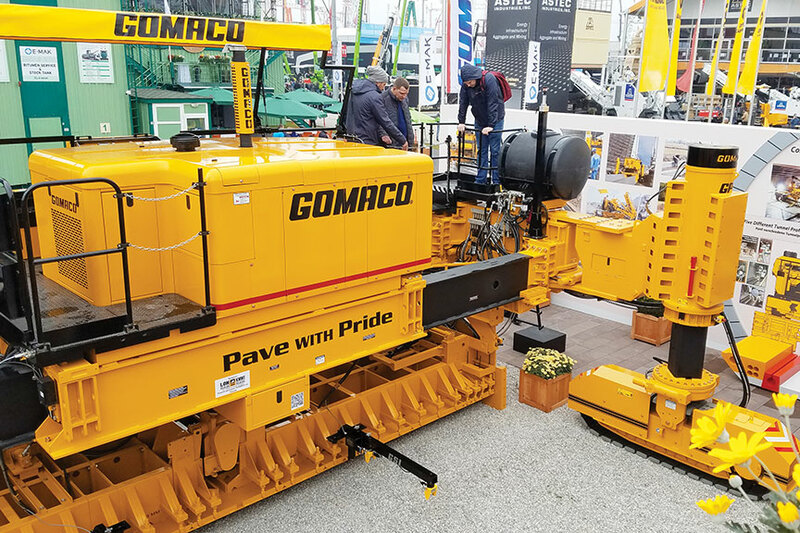 GOMACO Corporation manufactures curb and gutter machines, concrete slipform pavers, placer/spreaders, trimmer/placers, cylinder finishers, canal machinery and accessories ideal for any concrete construction project. 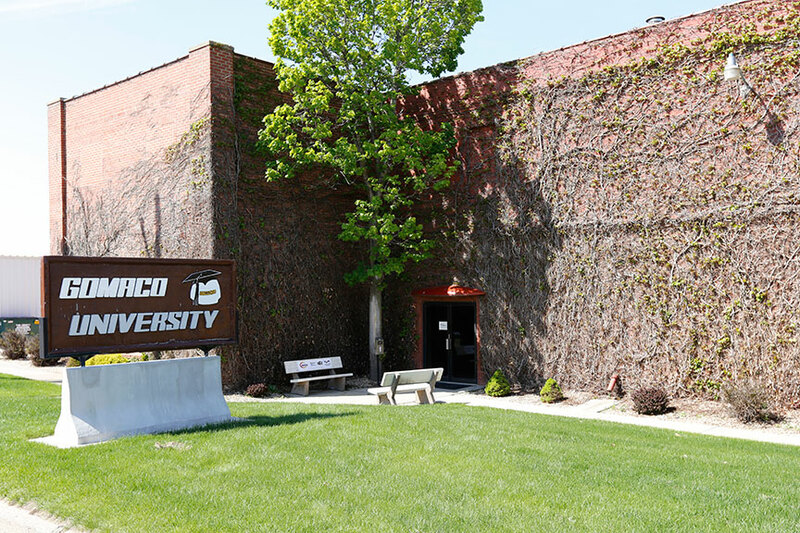 GOMACO's quality management system is ISO 9001:2015 certified. 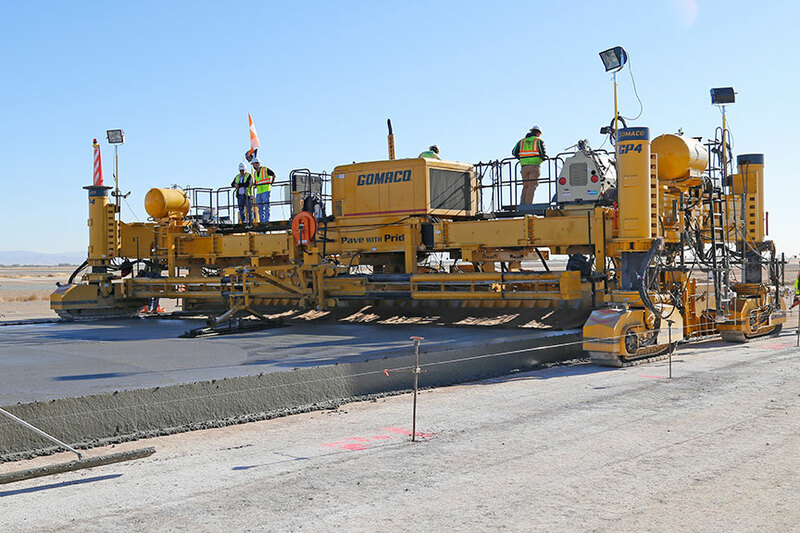 GOMACO equipment will slipform concrete streets and highways, airport runways, curb and gutter, sidewalks and recreational trails, safety barrier, bridge parapet and irrigation canals. 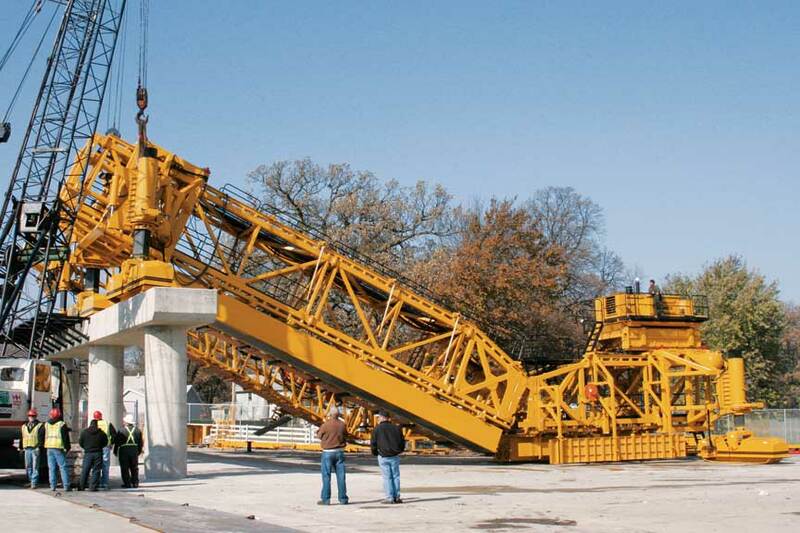 Support equipment includes grade trimmers, concrete placers, concrete placer/spreaders and texturing and curing machines. 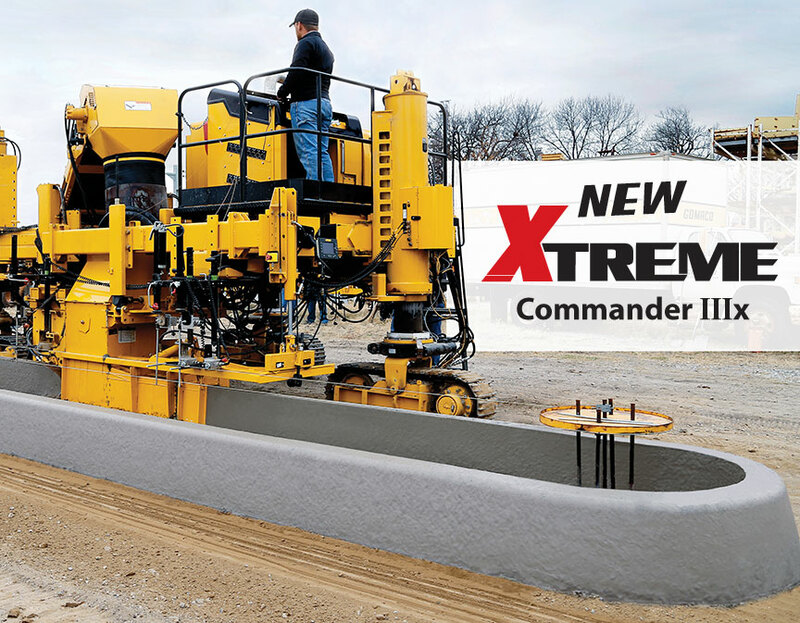 We also offer equipment to finish flat slabs, bridges, and slopes. 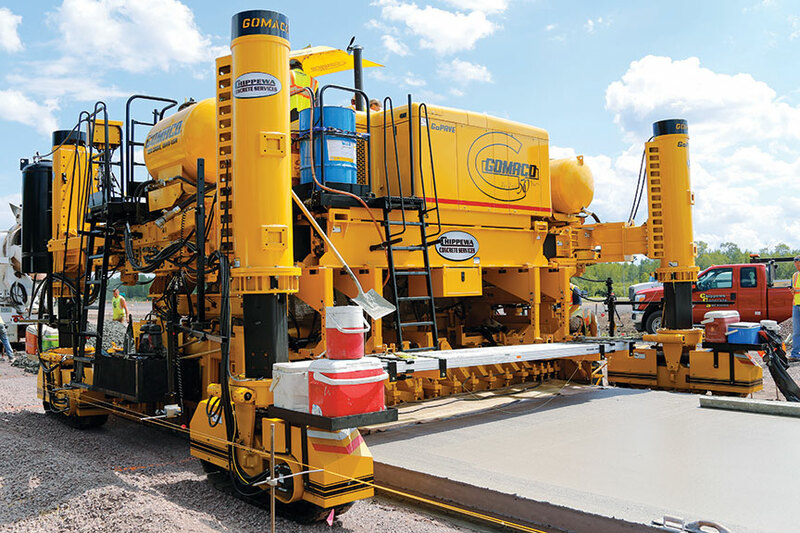 GOMACO will consult on equipment for large or unique concrete paving projects. 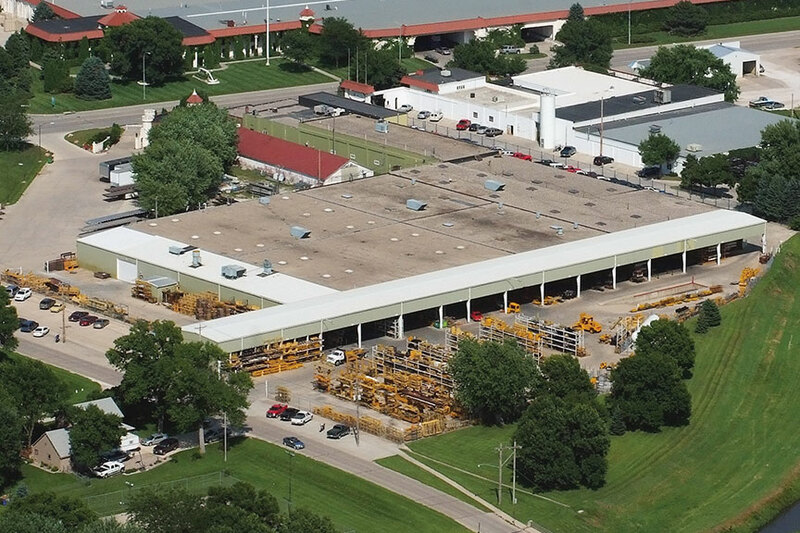 Our products are offered through a worldwide distributor network for local sales, parts and service expertise. 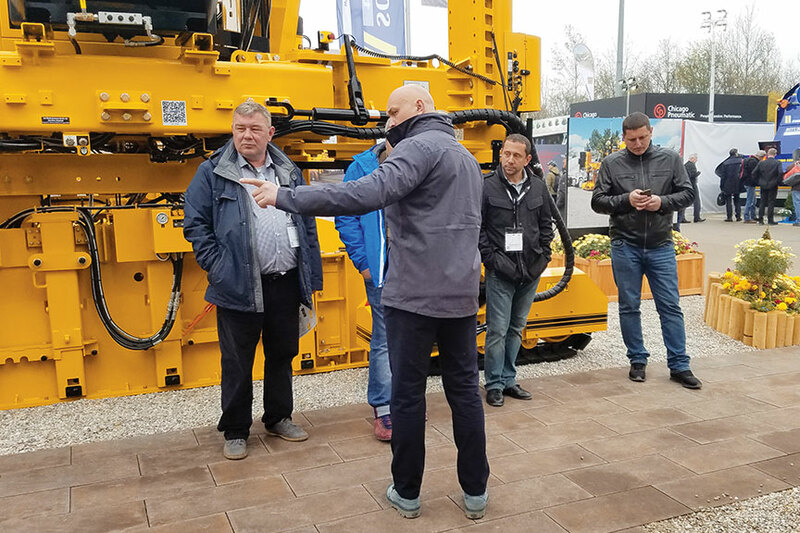 Thank you to everyone who took the time to stop by and visit with us at Bauma 2019 from April 8-14 in Munich, Germany. 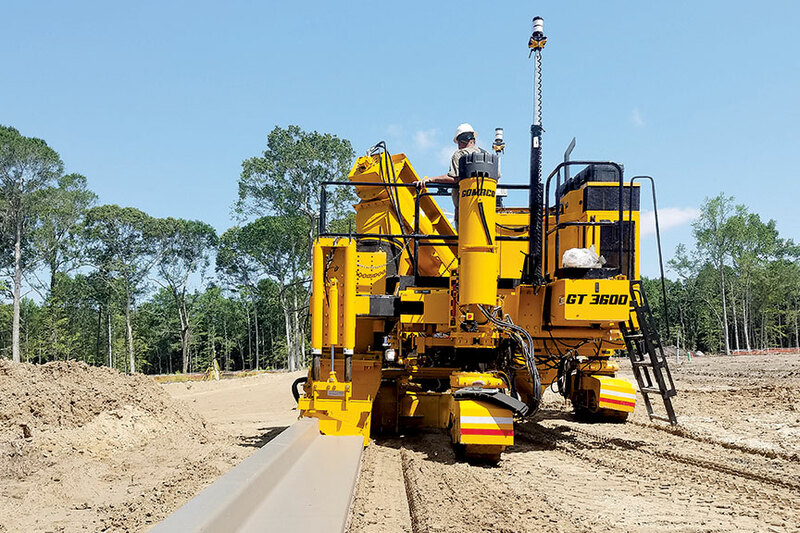 There is nothing we enjoy more than talking with you about your construction needs, and to help you find solutions to accomplish your paving goals. We would also like to thank all of our distributors who assisted in the stand during the show. If you require any additional information, please don't hesitate to contact us. 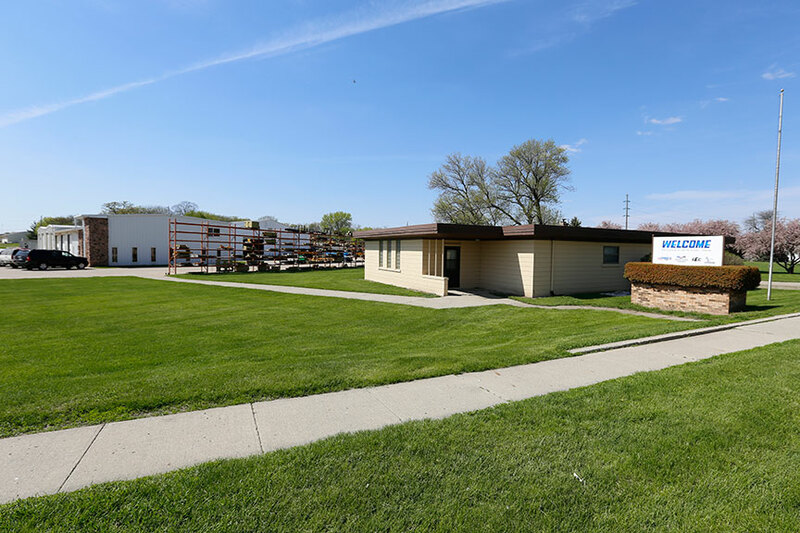 GOMACO personnel can be reached at 712-364-3347, or by filling out our online feedback form. 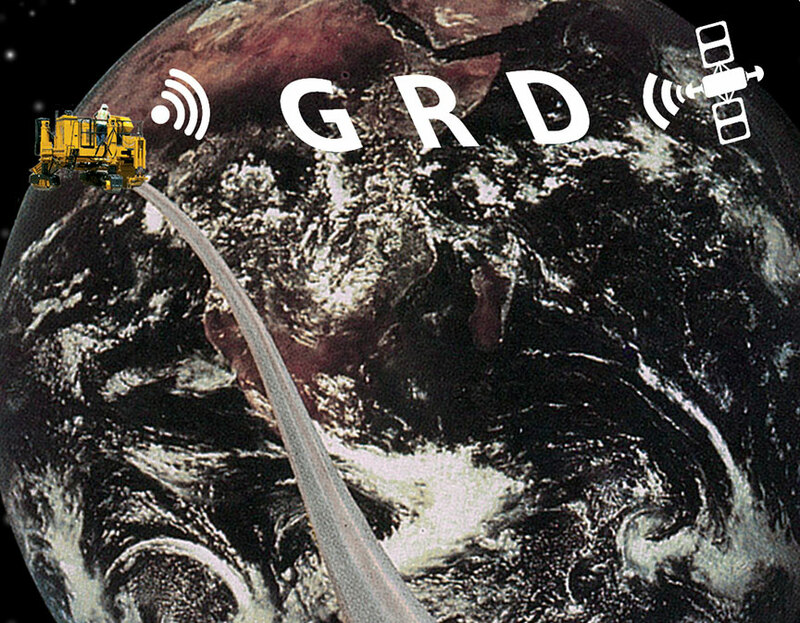 GP4, Mastering the Concrete Way... Expressway, Taxiway, Runway and More! 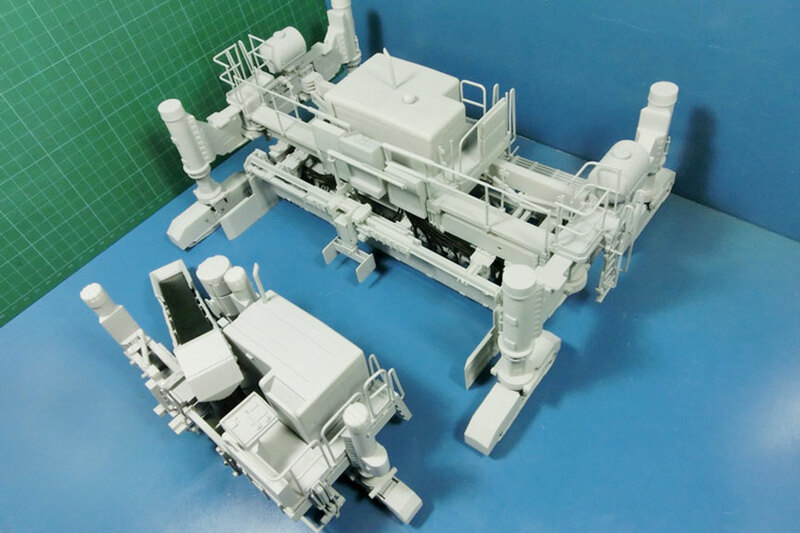 GOMACO Diecast Models Coming In The Fall Of 2019! 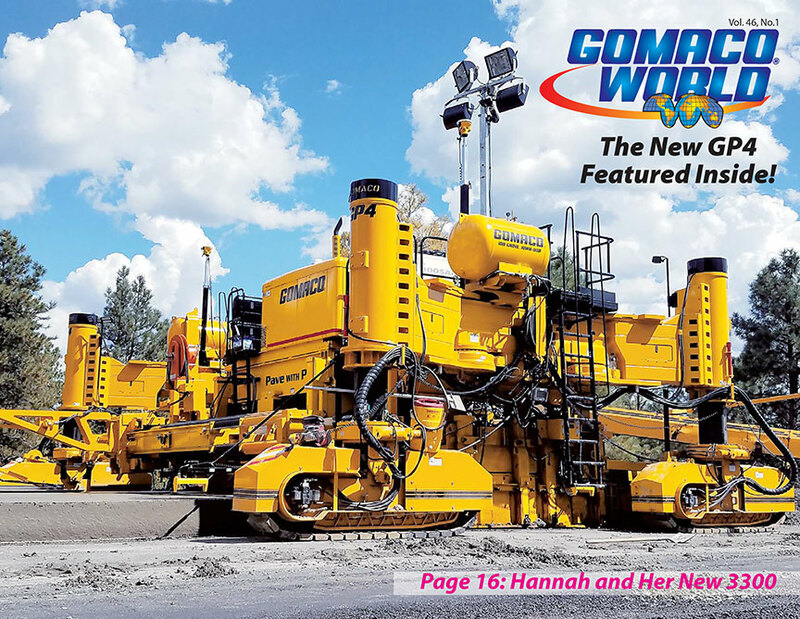 Experience GOMACO product presentations and performance report videos on our "GOMACO Corporation" YouTube channel. 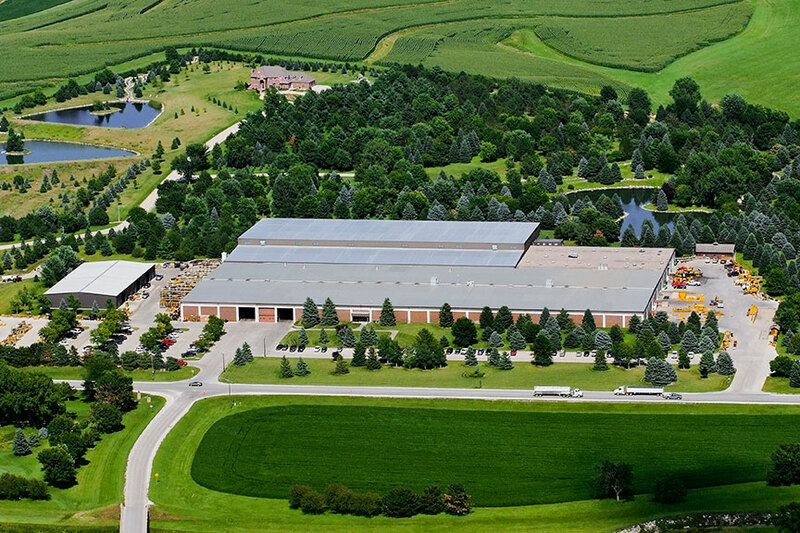 GOMACO Corporation's Quality Management System Is ISO 9001:2015 Certified By The American Systems Registrar. Quality Policy: We Shall Meet Or Exceed Our Customers’ Expectations.